Contemporary styled four-wheel scooter with removable battery cassette. 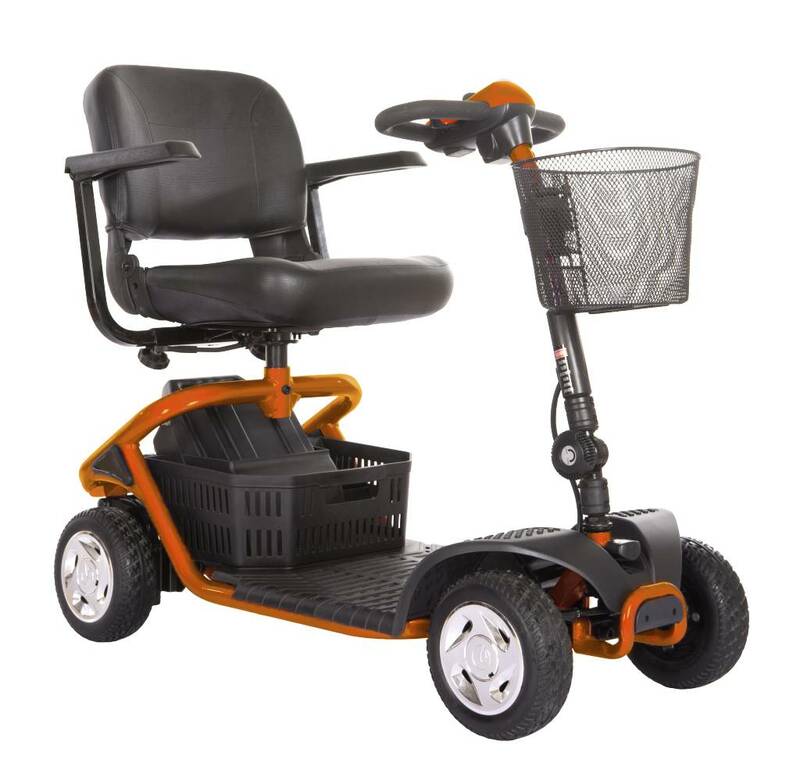 Contemporary styled four-wheel scooter with removable battery cassette, you can take if you want to charge it just upstairs to load it beyond the scooter. You do not even have electricity in your garage or your storage space. It is therefore possible to purchase an extra battery pack that allows you to increase the range of the zoom. The battery pack is easy portability in the basket which is mounted under the seat. The Travelux Zoom is available in two different colors, namely blue and red. The scooter comes with batteries and charger. The interchangeable Travelux Zoom battery cartridge and battery pack that can be loaded elsewhere. 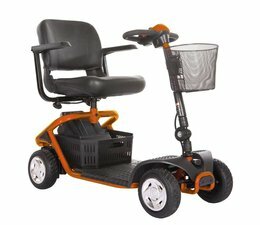 Spend more than the average comparable scooter!